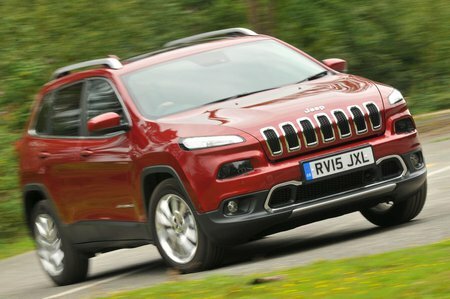 Jeep Cherokee Running Costs, MPG, Economy, Reliability, Safety | What Car? Even the entry-level Longitude spec comes with a 5.0in touchscreen infotainment system, cruise and climate control, rear parking sensors, a multi-function steering wheel, Bluetooth, USB input and a DAB radio. Longitude+ models get an 8.4in touchscreen infotainment system with sat-nav, voice control and an upgraded stereo system with nine speakers. This is the specification we’d most readily recommend. Limited models feature the same 8.4in touchscreen sat-nav system but also get a reversing camera, parking sensors, a wireless charging pad, leather seats, electrically adjustable heated front seats and 18in alloy wheels. If you’re a business user you might want to see if you can stretch to a Limited version because of its ever-useful parking sensors and other creature comforts that’ll help the miles sail by. Every version comes with plenty of safety equipment including seven airbags, hill start assist, traction control and brake stability control. 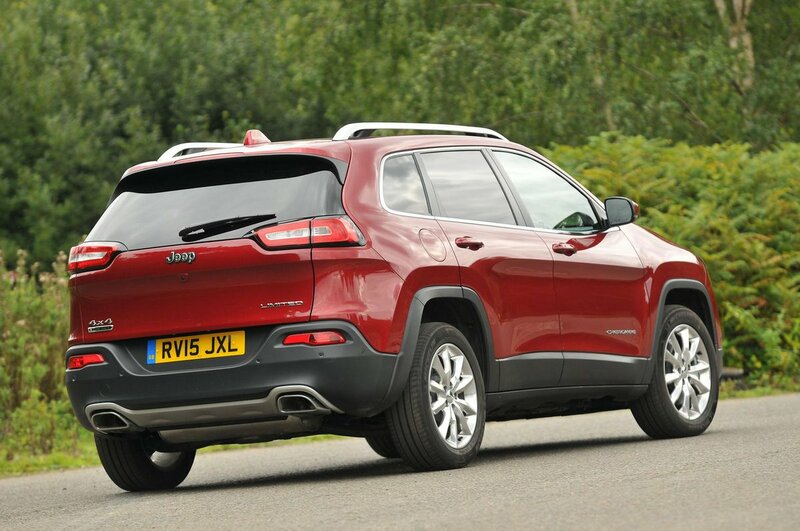 Despite its merits, it’s hard to see how the Jeep can justify its premium over more mainstream rivals such as the Nissan Qashqai and Mazda CX-5. Both are equally as spacious, ride and handle better and are almost £7000 cheaper in top-spec trim. Only the Jeep’s potential off-road capability, which is unlikely to be tested by many, offers a possible attraction. Its rivals are also more efficient and emit less CO2. 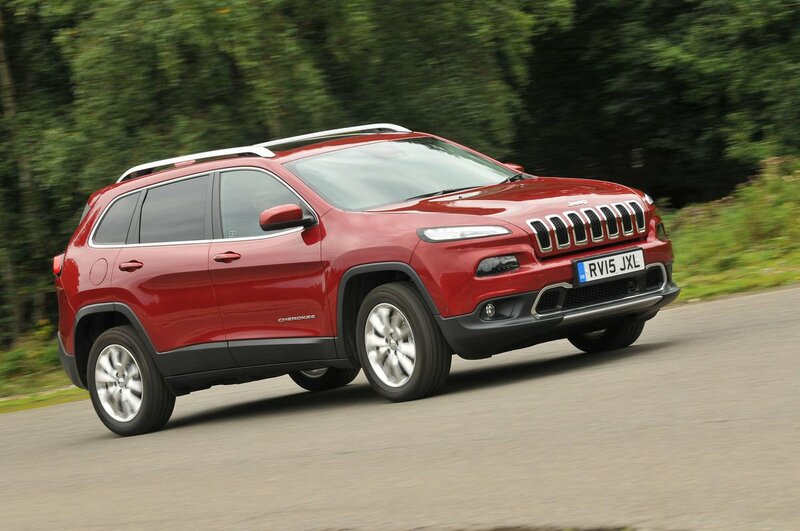 The cleanest Cherokee is the entry-level 2.0 140 FWD manual, which still emits 139g/km of CO2, placing it two tax bands higher than a Nissan Qashqai 1.6 dCi 130 Tekna.